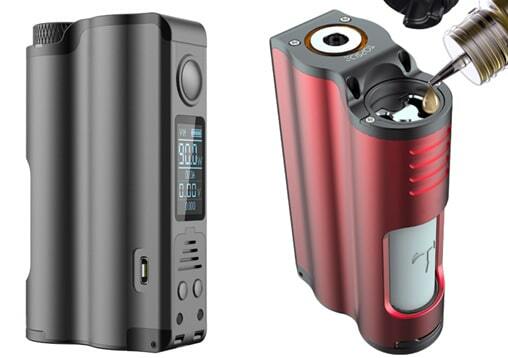 Αρχική Σελίδα > SQUONK MOD > Topside Squonk By Dovpo90W - SPLATTER!!! Topside Squonk By Dovpo90W - SPLATTER!!! 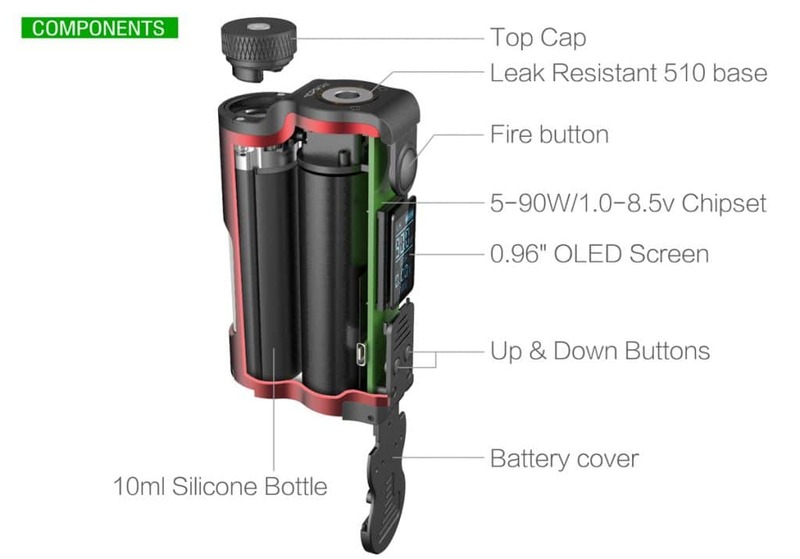 No more removing RDA's and using refill bottles or removing bottles with leaking juice..